Telussa & Tijssen join the Anti Plastik Audio family with this double-sided groovy house E.P. These boys know their way around the good-old-feel-good-hands-in-the-air-house-party block and are a very welcome addition to the label. Time to get dirty! Clash of '97 are new to the Anti Plastik Audio family, and they team up with Larz for this energetic tech house monster. This one truly is fresh as a motherf*#ker!! 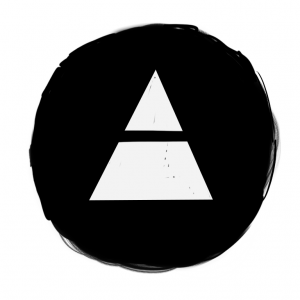 All things must come to an end, but this is just the beginning! New adventures in Anti Plastik Audio land for the label runners Benjamin and Menno as ZZDub. This track hints back to the house music of the late 90's when clubs were for dancing and having a good time. 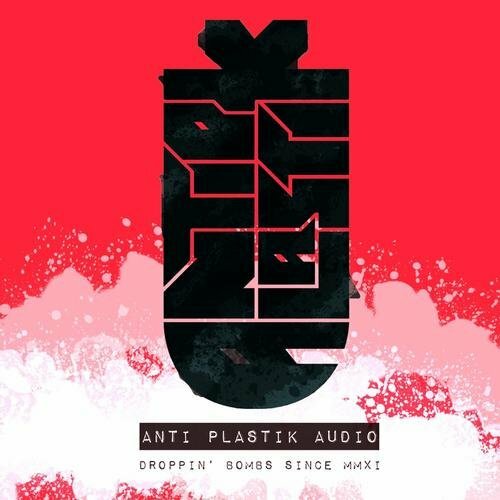 After 4 years of running Anti Plastik Audio label-bosses Benjamin and Menno teamed up to create their first tech-house track together under a new alter-ego ZZDub. Their love for energetic beats, analogue sounds and surprising elements are all melted together in the first track called Ratakat. With "How I Feel", Larz joines the Anti Plastik family as a new member. His inaugural release is packed with the same energetic and powerful characteristics as he has, it's a true reflection of his personality. 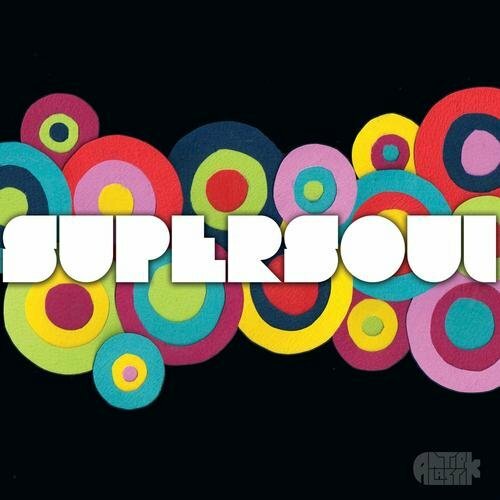 The roughness in the lead melody combined the grooving beat really appeals to a dance floor minded crowd. It will make you feel good! In other words: #BAM! Benjamin Bates is back with another monster: "Multiply! ", and to be honest, it's more of the same. 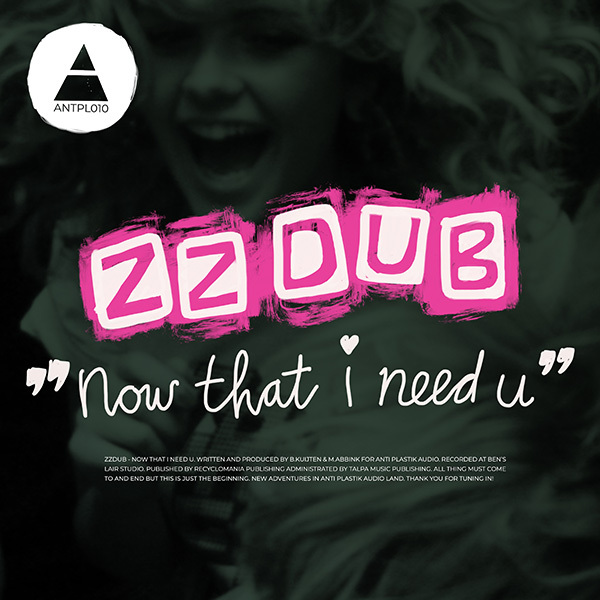 Tight but extremely heavy bass frequencies, piercing synth-lines and a cheeky atmosphere that breathes rave and funk at the same time. Who would want anything to change? "First Year E.P." 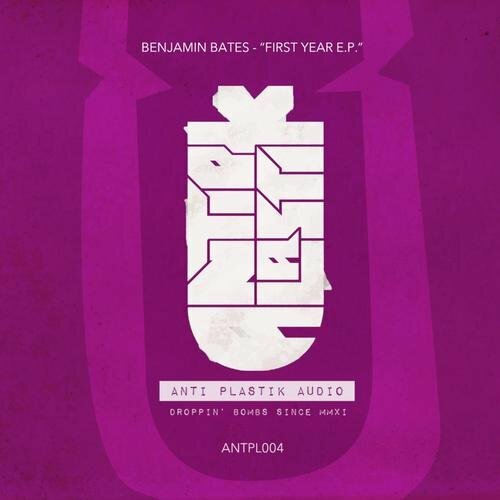 by Benjamin Bates is a collection of his first three releases on Anti Plastik Audio. The mad bunny-man keeps going from strength to strength when it comes to delivering tracks that are both ground-shaking and cleverly produced. With the release of "Multiply" in a few weeks we thought it would be a great opportunity to showcase his previous releases once more. 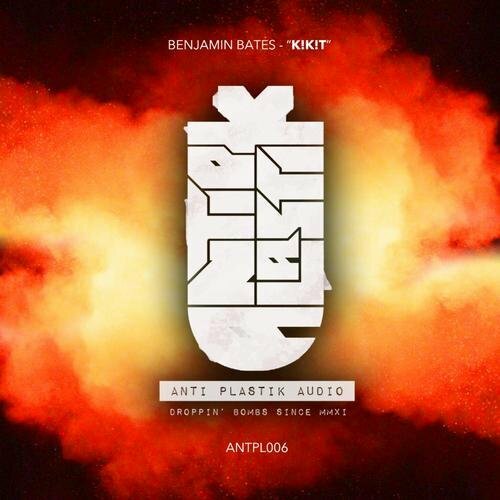 With the second release on his new label Anti Plastik Audio, Benjamin Bates delivers another gem ready for dancefloor destruction. 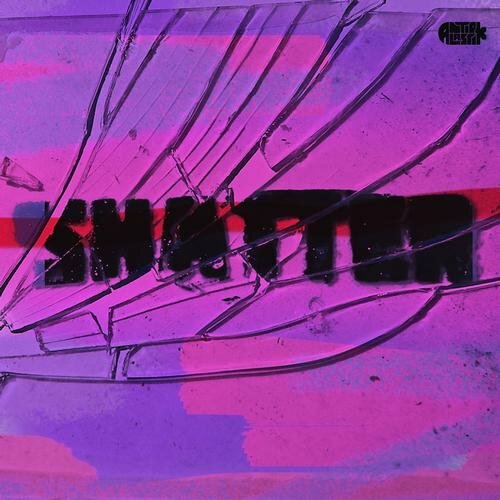 Built around an infectious guitar riff and Benjamins signature distorted synth layers, "Shatter" is set to draw even more attention to this constantly evolving producer. 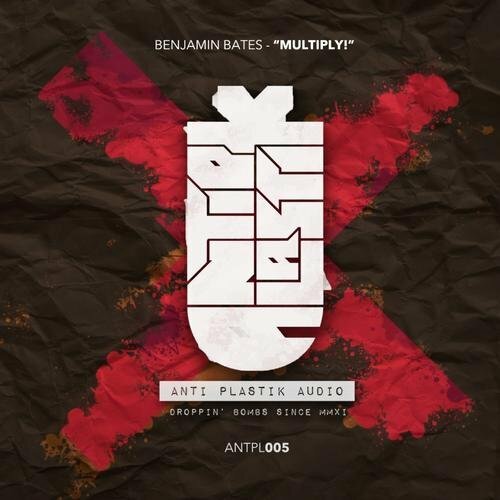 With this fresh and anthemy house tune, Benjamin Bates returns to the main arenas in style. After a few years in relative obscurity he has shown with recent productions he still knows how to get big crowds moving in a fashionable and intelligent way. Early support from some of our great friends; Fedde le Grand, Hardwell and Olav Basoski.